You, my friends, are in for a treat. 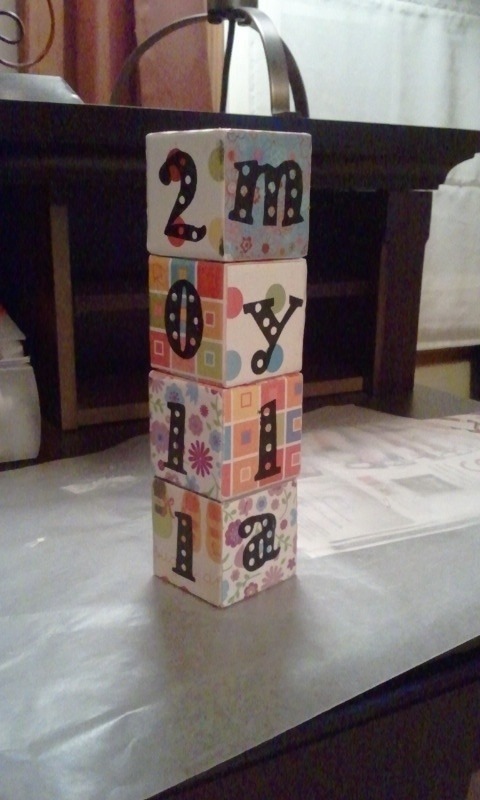 In order for this to work, I guess the need for a crafty person should be thrown in to the mix.. I saw this idea (and some other awesome ideas) at this blog. I’m planning on making these calendars for gifts this Christmas! 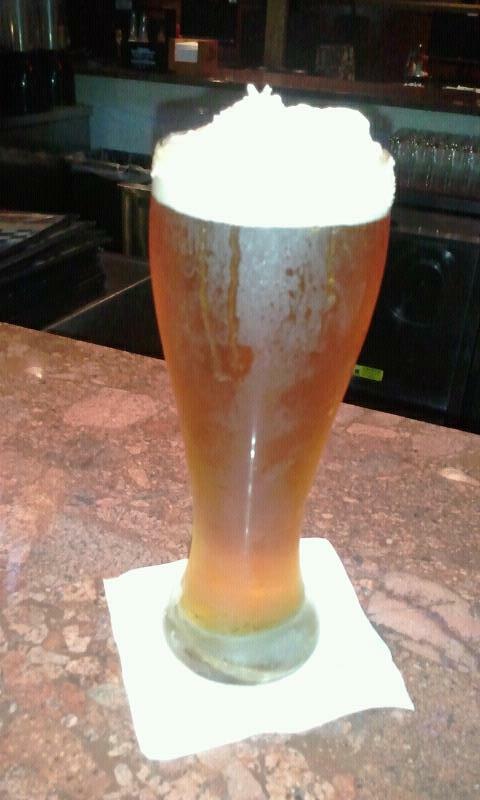 BUT, since I truly believe in making lemonade outta lemons, I decided to give it a go. 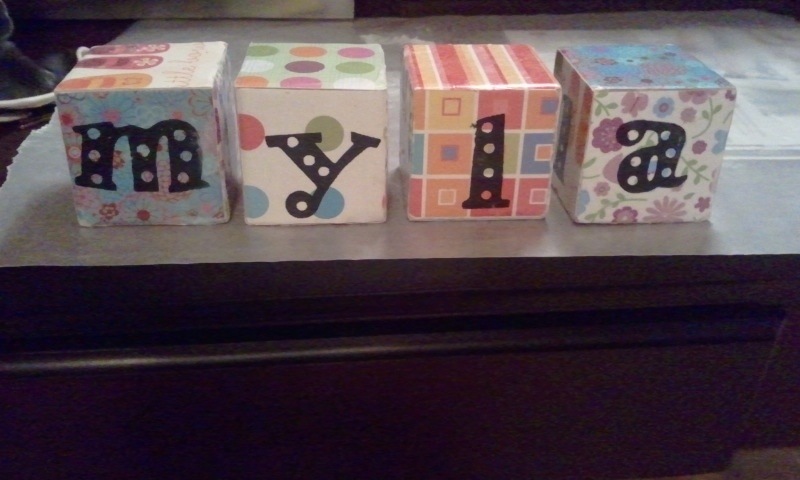 I ended up making these adorable (well, I think they’re adorable) cubes that have my God Daughter’s name and birth year on them. 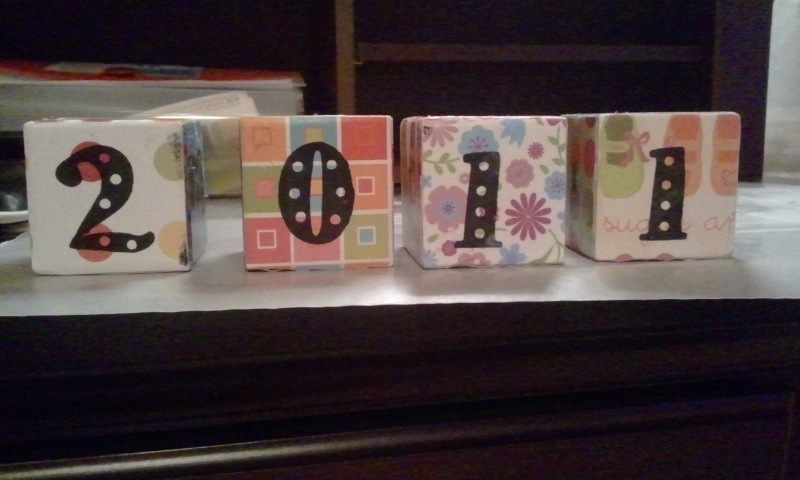 I’m going to order the wooden cubes online because I don’t think any of the craft stores near me sell them, but then I’m going to give these calendar ones ago. IF YOU’VE NEVER HAD A MICHIGAN’S BEST ‘SCREAMING PUMPKIN’ (ON THE LEFT) YOU. ARE. MISSING. OUT. 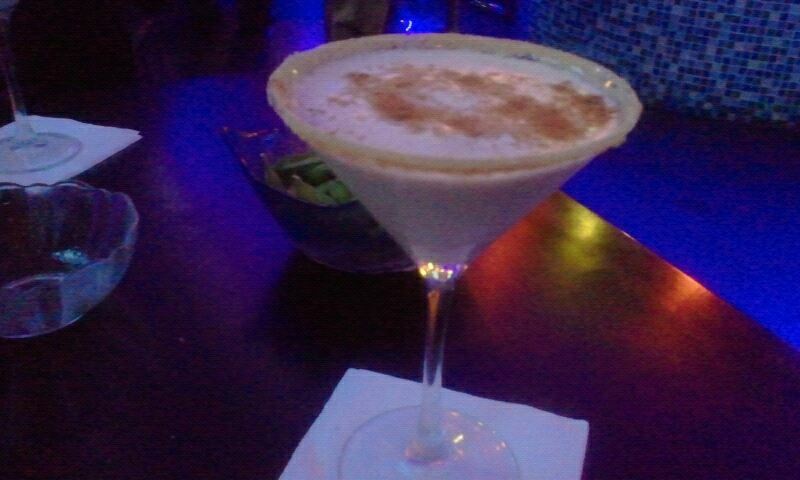 I HAD THIS MARTINI LAST NIGHT FROM SAGA SUSHI AND STEAKHOUSE..I CALL IT THE PUM-KINI. PRETTY GOOD EVEN THOUGH JUST ONE COST THE SAME PRICE AS HALF OF OUR DINNER BILL.